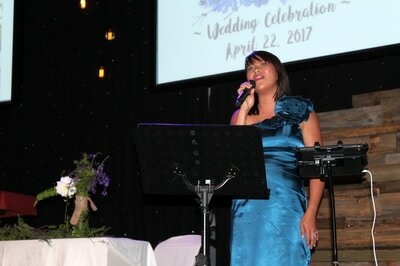 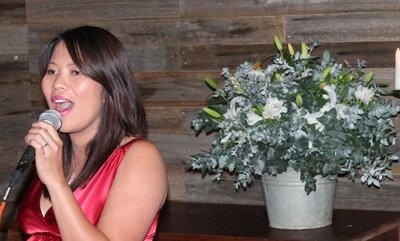 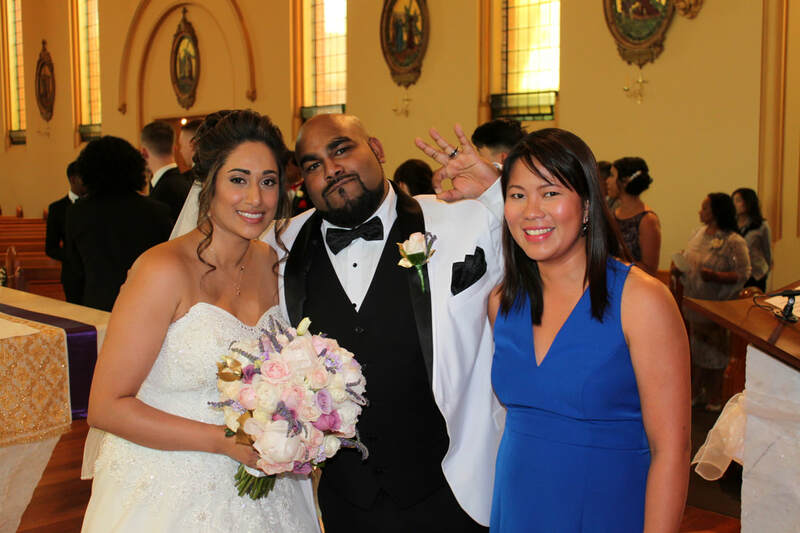 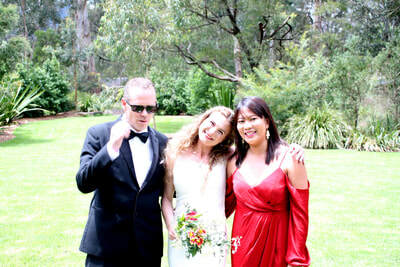 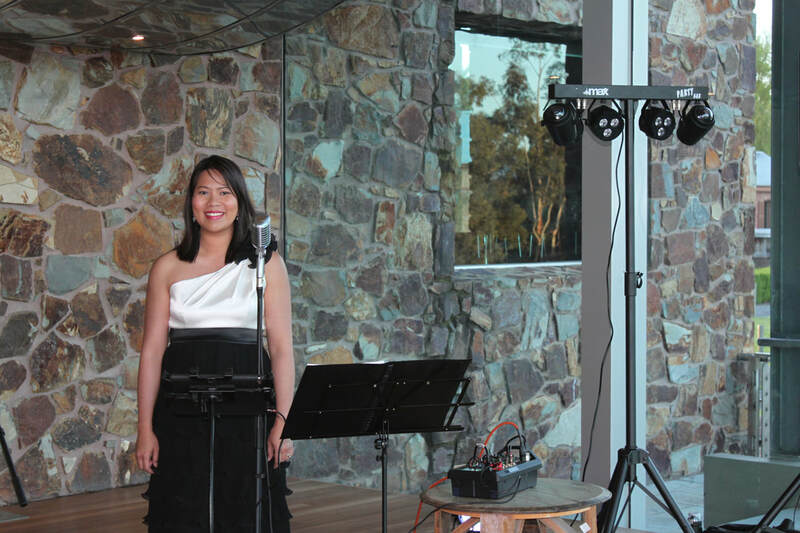 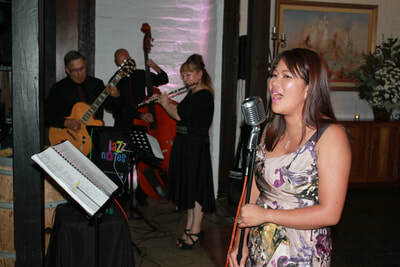 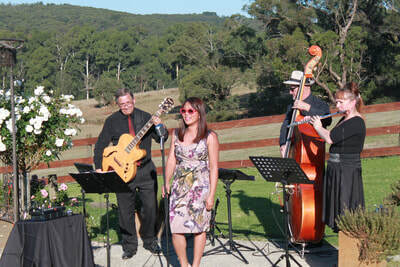 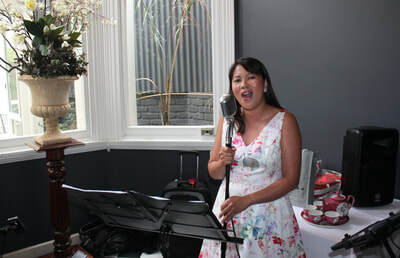 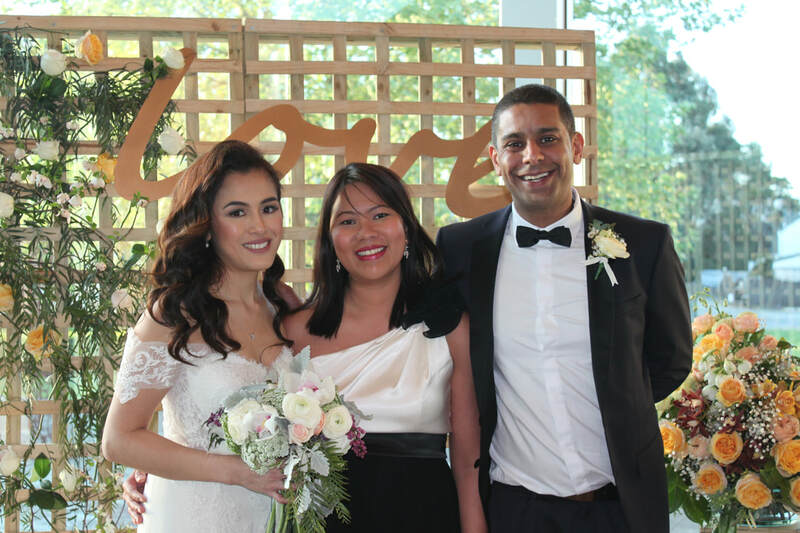 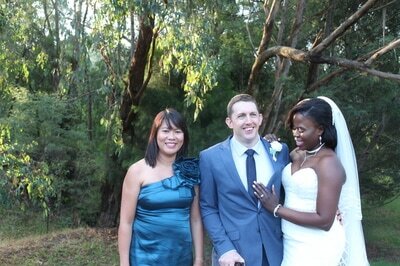 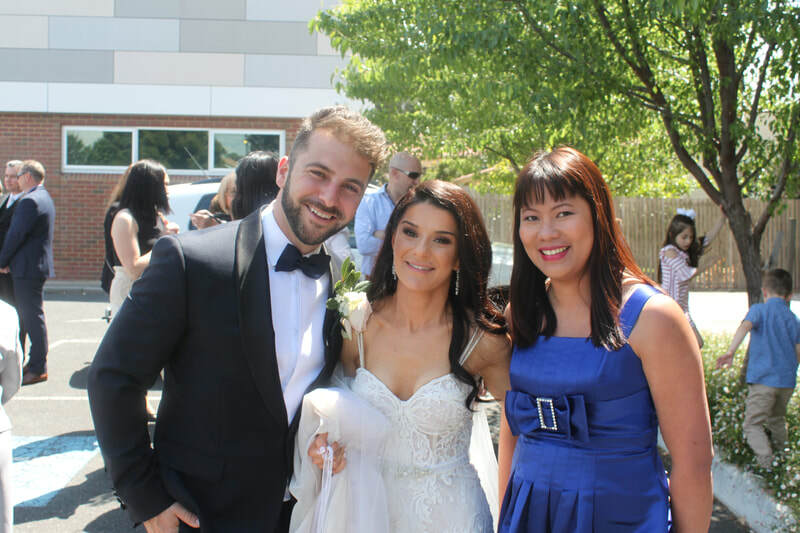 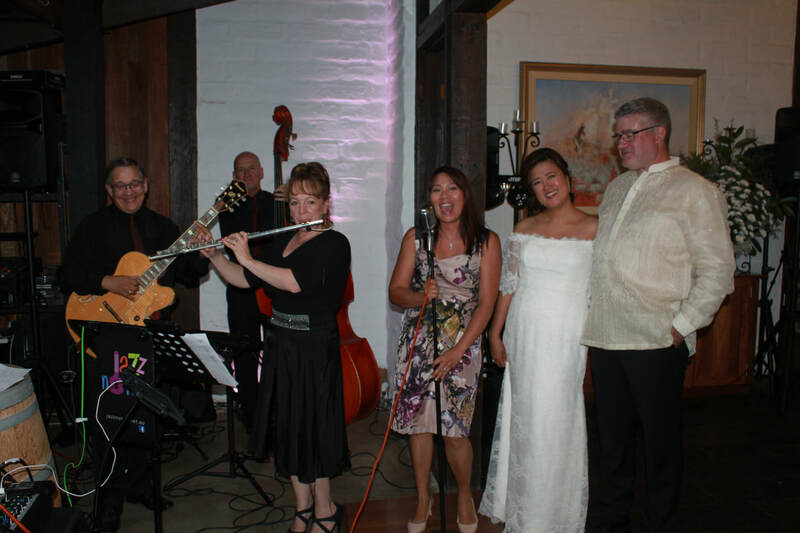 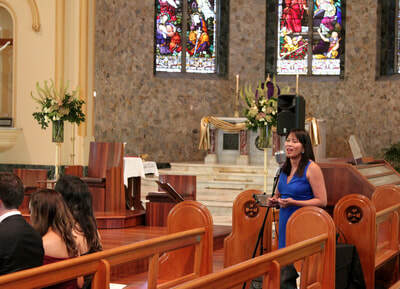 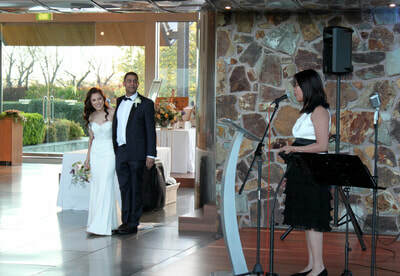 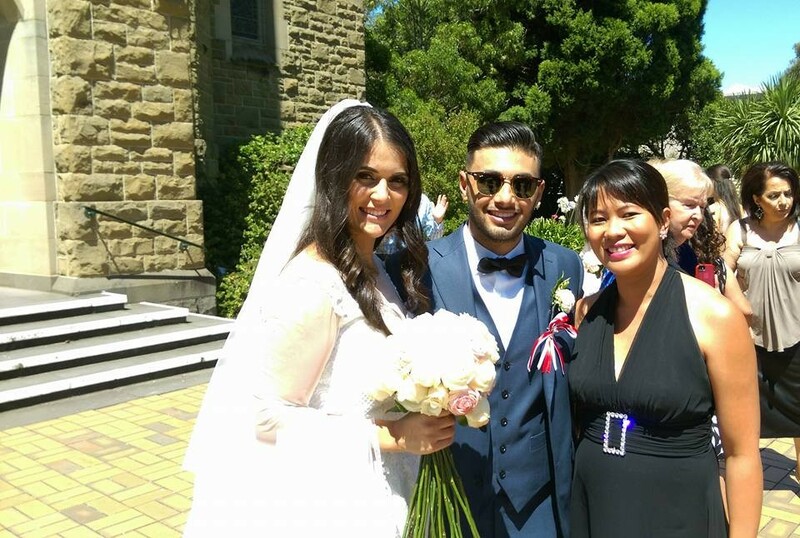 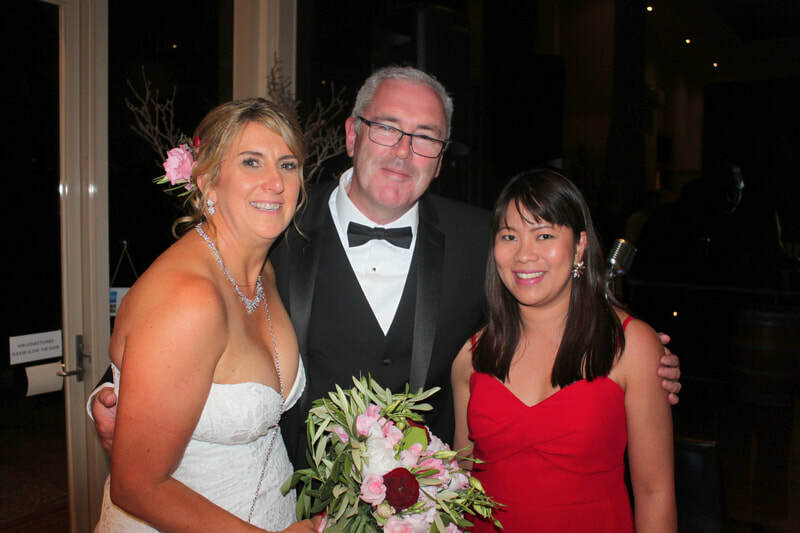 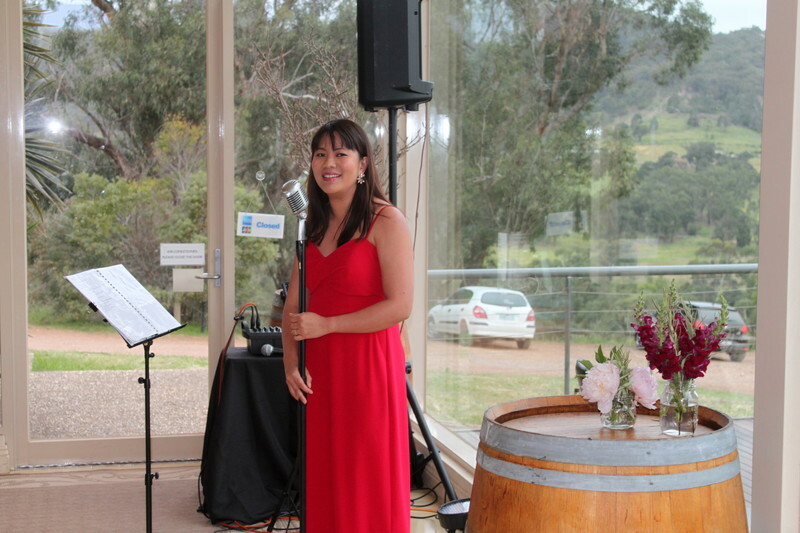 Hello, I'm Sharon, a wedding singer-soloist from Melbourne. I specialise in performing at church ceremonies, civil ceremonies and drinks receptions. 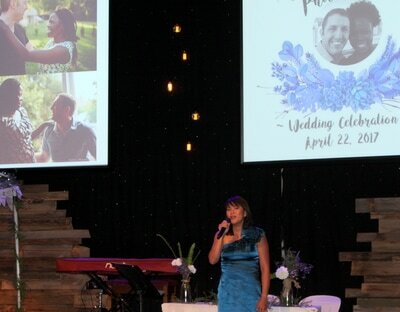 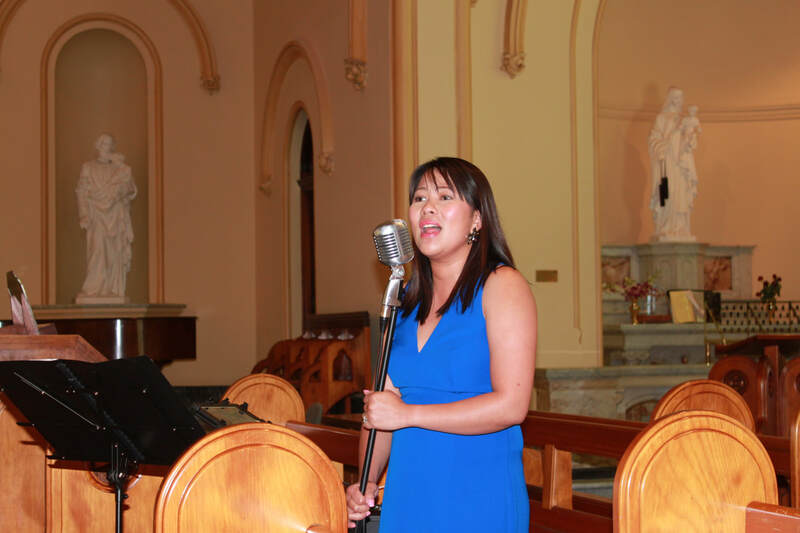 I have been singing at church since the age of 9 and performed in many weddings since I was 19.
other events as a soloist, or as part of a choir and ensembles. 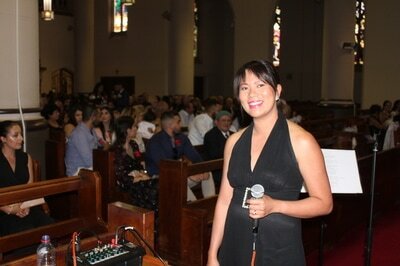 I have sung in concerts, musicals, fundraisers and recorded for commercial jingles. 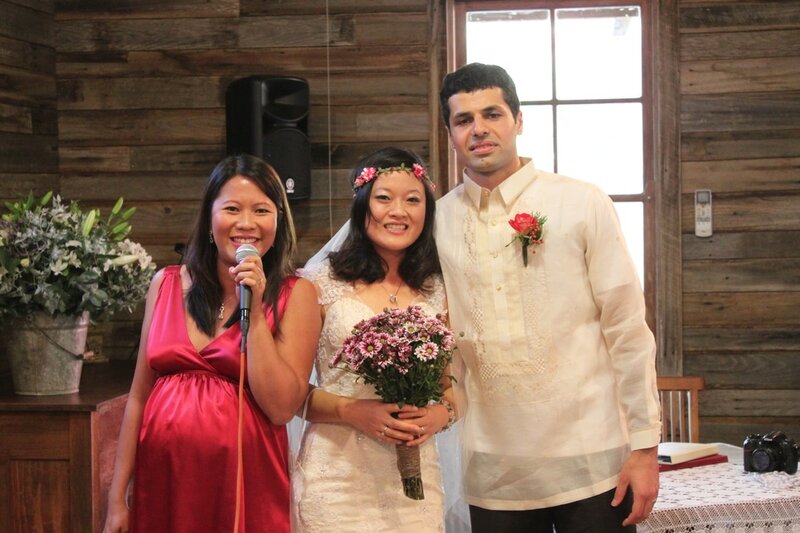 I was also part of a wedding band in Manila, Philippines before moving to Australia in 2008. 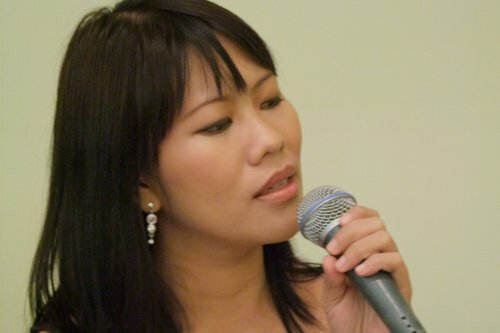 In 2008, I also competed as one of the Finalists in the World Karaoke Championships (Philippines).